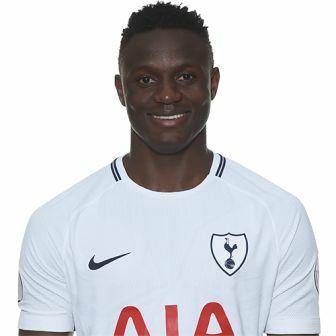 Victor Wanyama (Victor Mugubi Wanyama) was born on 25 June 1991. He is a Kenyan footballer who plays as a defensive midfielder for premier league club Tottenham Hotspur and captains the Kenya Harambe Stars. 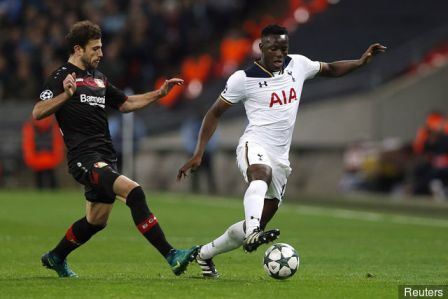 Victor mugubi wanyama earns salary of ksh1million per day ($10,000). ksh 10Million per week ( work $70,000). With other several allowances. 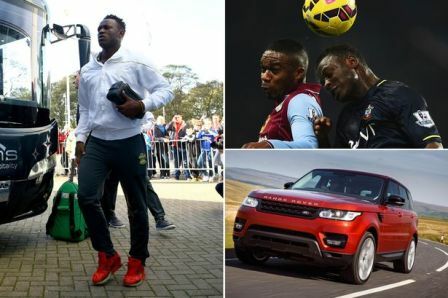 Victor Wanyama comes from a sporting family. 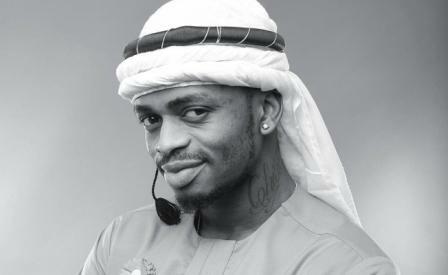 His brother McDonald Mariga is also a professional footballer, while his other brothers Thomas and Sylvester Wanyama are also footballers in the Kenyan Premier League. His father, Noah Wanyama, was a footballer for A.F.C. Leopards in the 1980s, and his sister Mercy is a professional basketball player in the USA. 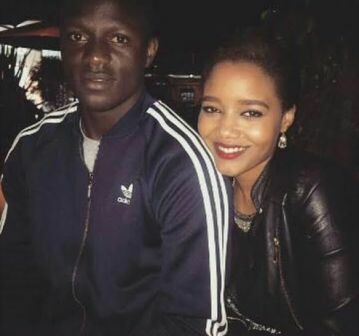 Harambee Stars international Victor Wanyama is a man in love! Past rumours that seemed to tell a tale of romance between the midfielder and Kenyan songstress Victoria Kimani (Rapper Bamboo’s sister), were quickly refuted by the two celebrities. A few months down the line and Tracy Macniven is now the new lady in Wanyama’s life. Just days after gospel singer Bahati and his wife welcomed their first born daughter in 2018 a photo of Diana has surfaced online leaving many with questions. It is said that the internet does not forget anything even when it was deleted. In the photo doing round, the sassy Diana Marua is seen sitting beside Tottenham hotspur player Victor Mugubi Wanyama. First Kenyan to play and score in Champion league during 2-1 win over Barcelona.